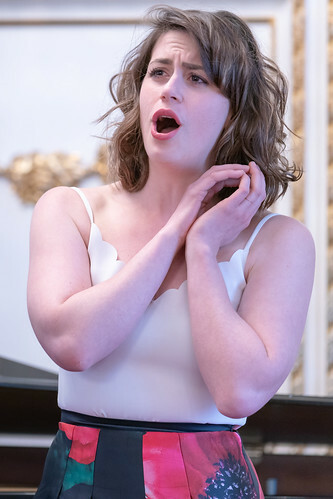 American soprano Jacquelyn Stucker joins the Jette Parker Young Artists Programme from the start of the 2017/18 Season. 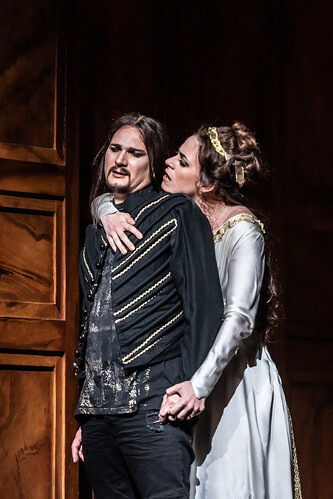 In the 2017/18 Season she sang Azema (Semiramide), Countess Ceprano (Rigoletto) and Frasquita (Carmen). 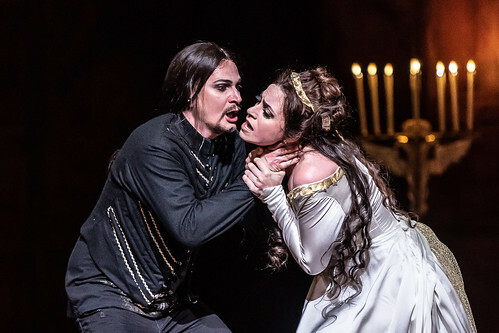 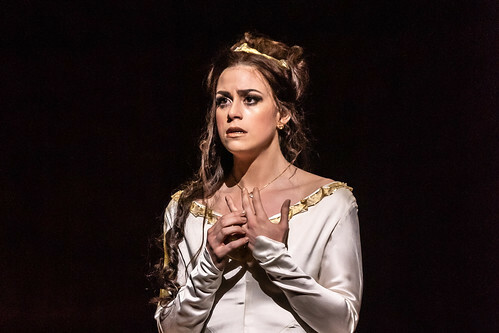 In the 2018/19 Season she sings Frasquita (Carmen) and Prilepa (The Queen of Spades) on the main stage and Alessandro (Berenice) and Aphrodite (Phaedra) in the Linbury Theatre. 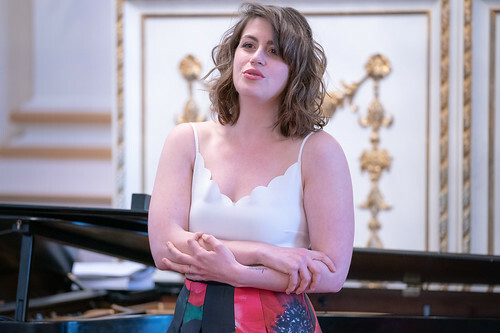 Stucker trained at Furman University, Bard College and New England Conservatory, and currently studies with Lorraine Nubar. 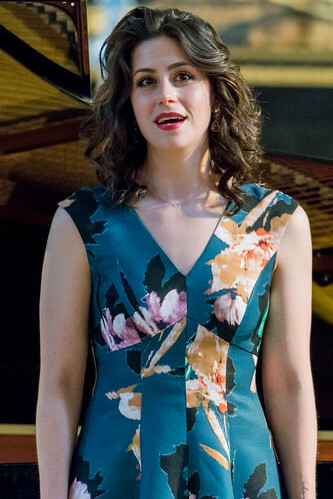 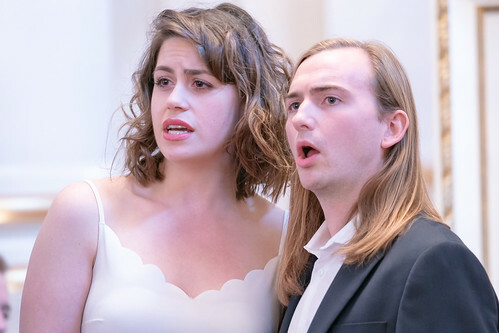 Competition successes include Santa Fe Opera’s Anna Case Mackay Career Advancement Grant and Ruth Freehof Award, third place at the Docia Goodwin Franklin Award and reaching the finals of the Metropolitan Opera National Council Auditions and the semi-finals of the Young Concert Artists International Auditions. 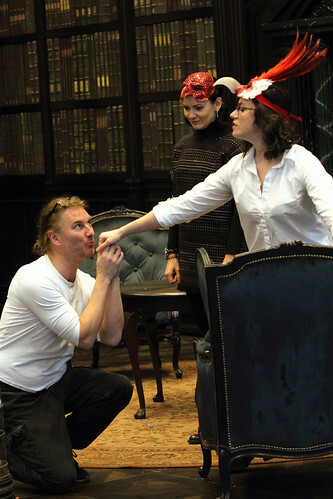 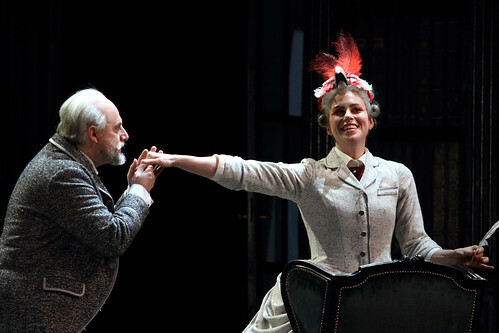 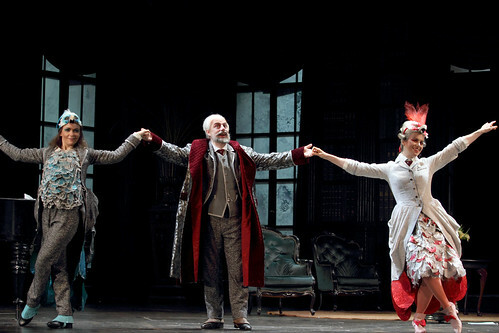 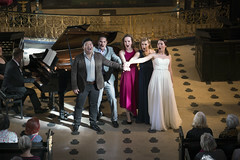 Opera engagements include Kate Pinkerton (Madama Butterfly) for the Belle-Ile-en-Mer Festival, Fiordiligi (Così fan tutte), Rosalinde (Die Fledermaus) and the title role of The Cunning Little Vixen for New England Conservatory, the title role of Theodora for Music at Marsh Chapel, Boston University, Azema for Bavarian State Opera and Meridian (UnShakeable, world premiere) and Oberto (Alcina) for Santa Fe Opera. 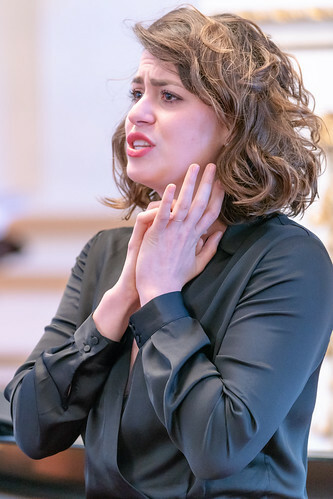 She has performed in concert with such ensembles as the Handel and Haydn Society, Back Bay Chorale and Boston Modern Orchestra Project, in repertory including The Creation and A Child of Our Time. 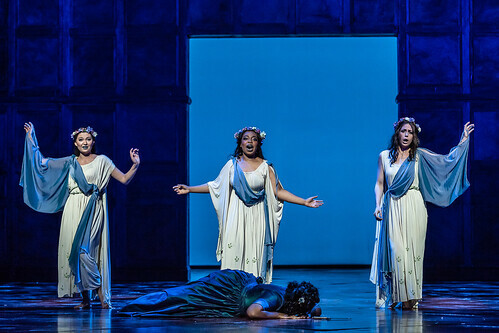 Henze’s astonishing final opera is a rhapsodic re-imagining of a classical tragedy. 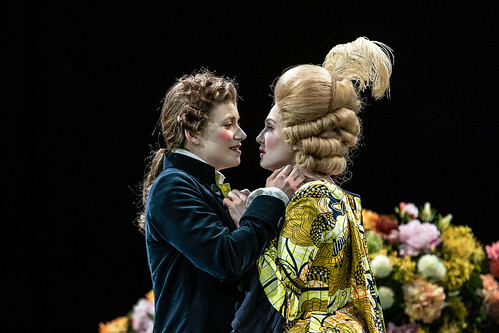 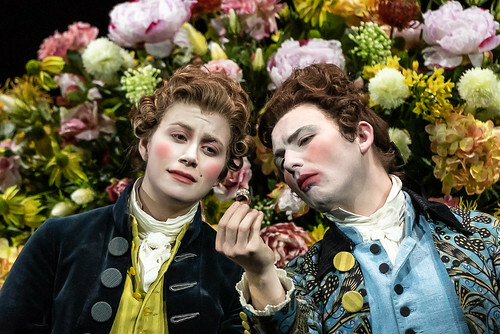 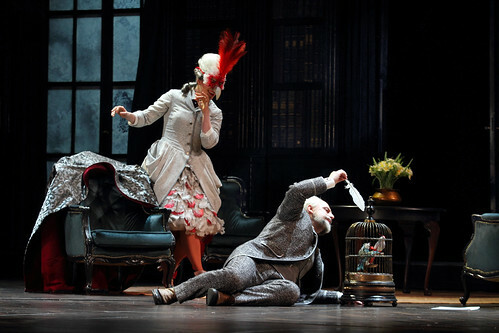 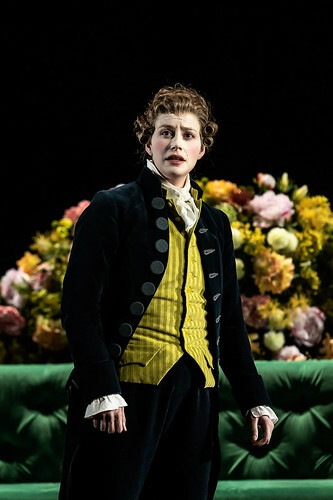 This production is brought to life by The Royal Opera's Jette Parker Young Artists. 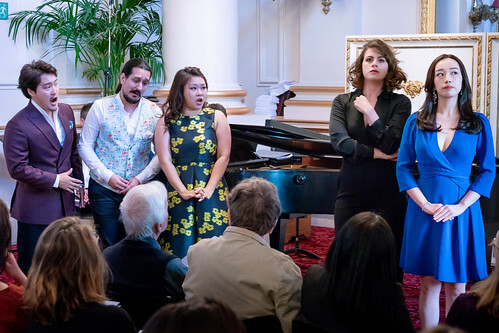 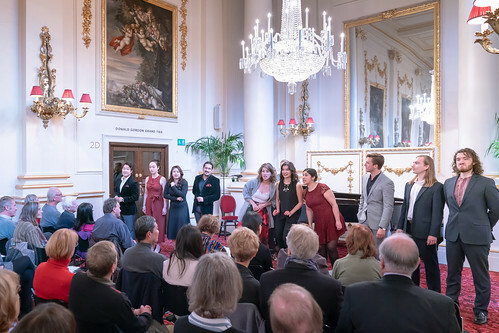 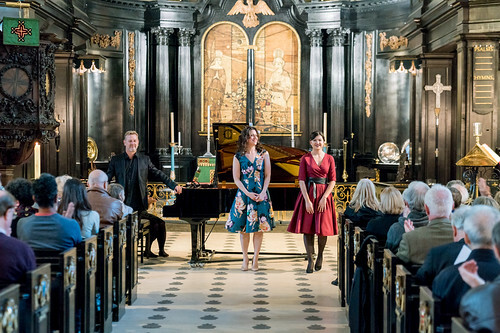 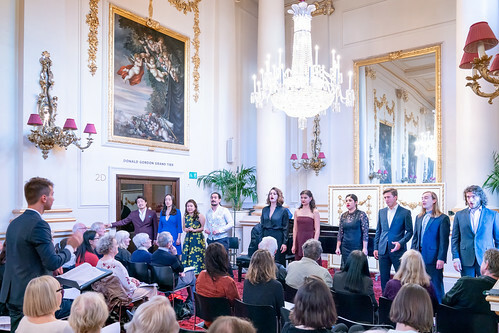 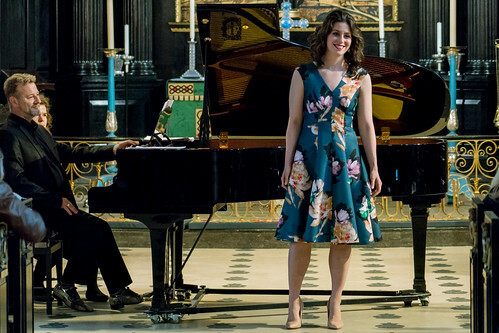 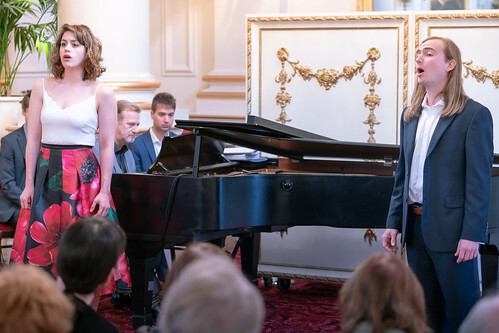 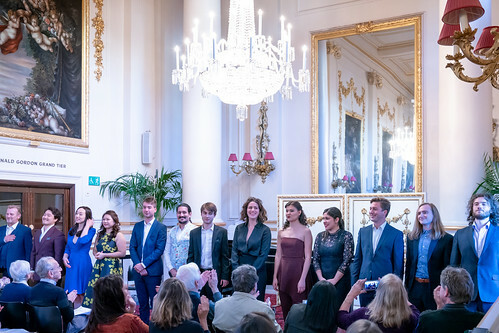 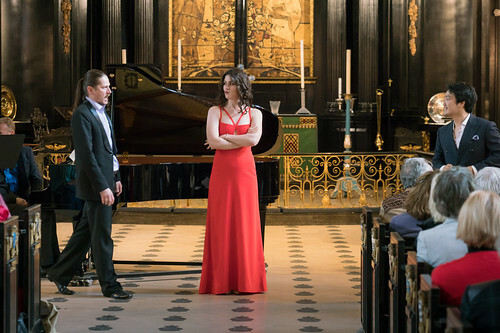 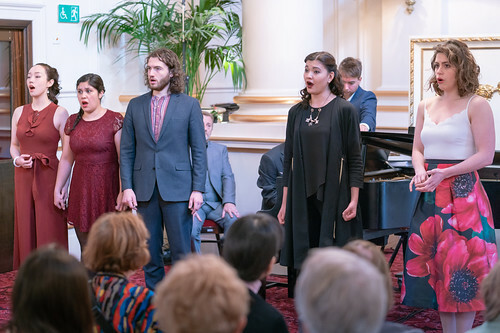 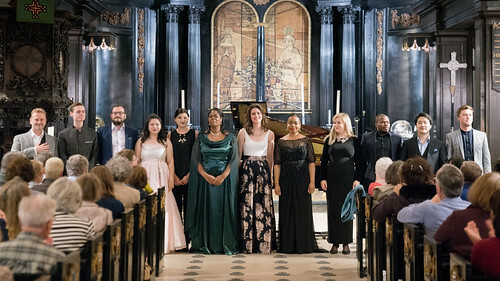 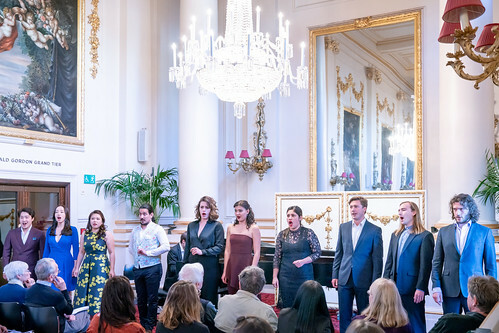 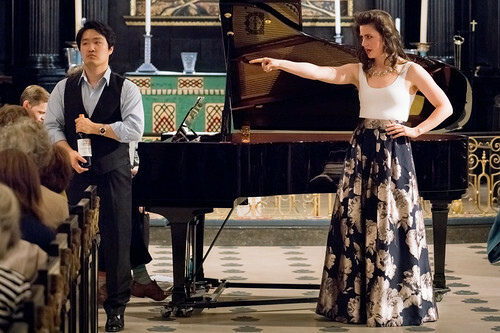 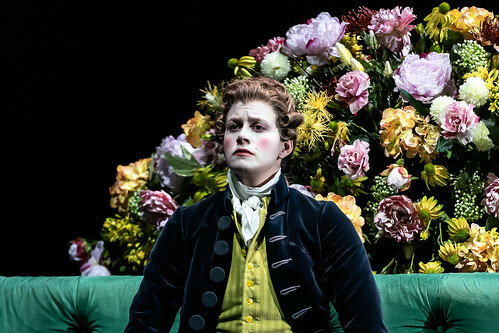 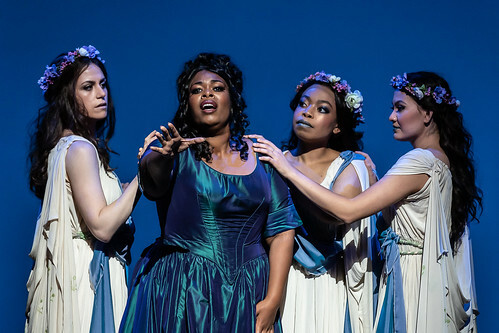 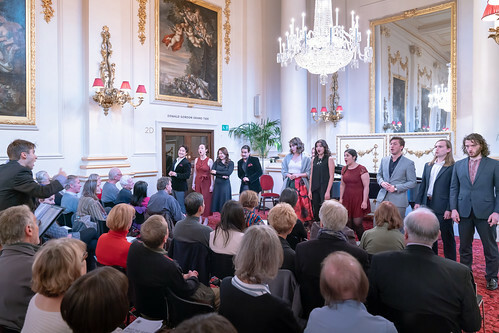 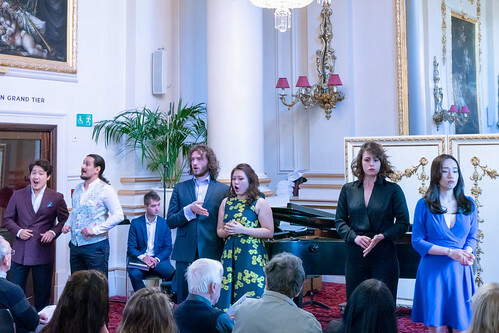 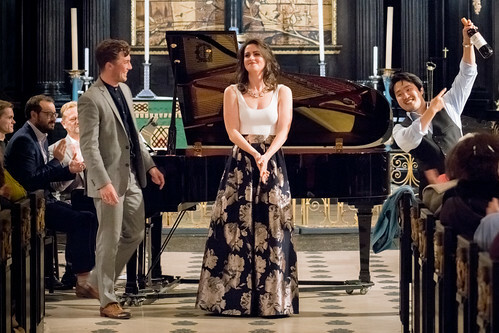 Participants in the Jette Parker Young Artists Programme during the 2018/19 Season take centre stage in a programme of opera extracts.